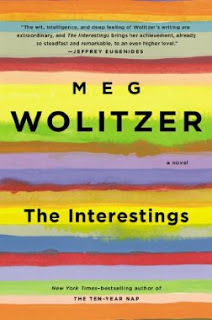 In today’s New York Times, we read about a young character Ash in a new novel by Meg Wolitzer The Interestings) who argues that Anaïs Nin is God. She and her brother Goodman disagree vehemently. Gunther Grass is her brother’s pick. Their witty pal Ethan, also one of the group of “interestings” wonders whether umlauts aren’t what make Nin and Grass so special. and umlaut consists of two dots above a vowel in some languages. So Anaïs is still as current in the minds of young readers as she was in the seventies.